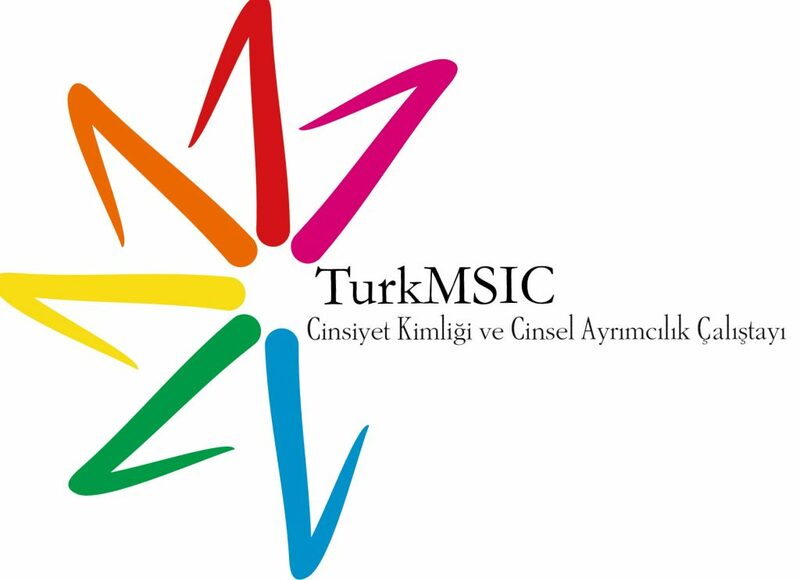 The Turkish Medical Students’ International Committee is the largest independent organization for medical students in Turkey. In order to create more awareness on homophobia and transphobia, the LGBT work group of TurkMISC organized a workshop at the Medical Faculty of the University of Istanbul in May 2013. The workshop focused on questions like: why are we afraid of the unfamiliar? and what can be done to change this? A session was also dedicated to sexuality in medical education, sexual identity and the role of reproductive health. Eventually TurkMISC aims at organizing similar workshops at other universities throughout Turkey.